Home » virus » Osama bin laden Computer Virus Released !!! Osama bin laden Computer Virus Released !!! Oh my god this is shocking news us, i got this news from you tube. yesterday . 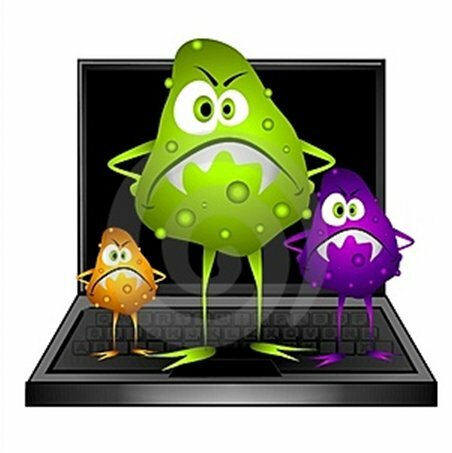 So recently FBI Announced the OSAMA bin laden Virus Released and it widely Harms our Computer..!! so , this virus comes from Some Major websites ,like : Facebook ,Orkut and via Email also . in email , when we got this kind of email this email is including some Images , links and all that other stuffs , so when any one clicks on it the Trojan and two other viruses will be downloaded on the victim's computer. so beware . don't open any any spam mail if is not related with your business . and yaah in fb i got an invitation of an event ,"Get free facebook T- shirt " Lol. it's very funny way to fool any people by using the term "FREE" most of us will click on this kind of links immediately :( , so that's why they lost there accounts , so don't click on any links,so... update your antivirus ,and turn of your fire wall now.